On our trip to London, I finally bought a product I had been dying to try for ages – Speculoos. Now, you may not have heard of it before – it has several different names, such as Biscoff spread, Cookie Butter – here in the UK it is marketed as the punchy ‘Lotus – the original caramelised biscuit spread’ (!). I, however, love the name Speculoos and I'm sticking to it. If you are new to it, it is basically a spread, the consistency of peanut butter that tastes like those little Lotus biscuits – they are cinnamony and gingery and delicious. It has been tricky to track down, but a couple of Twitter friends told me where to go to buy some. I tried it direct from the jar (with my finger - tut tut!) and it is very moreish, perfect for spreading on toast. But I wanted to try something different with it and thought a frosting for cupcakes would be perfect to highlight it’s unique taste. I found a recipe and set to making it. 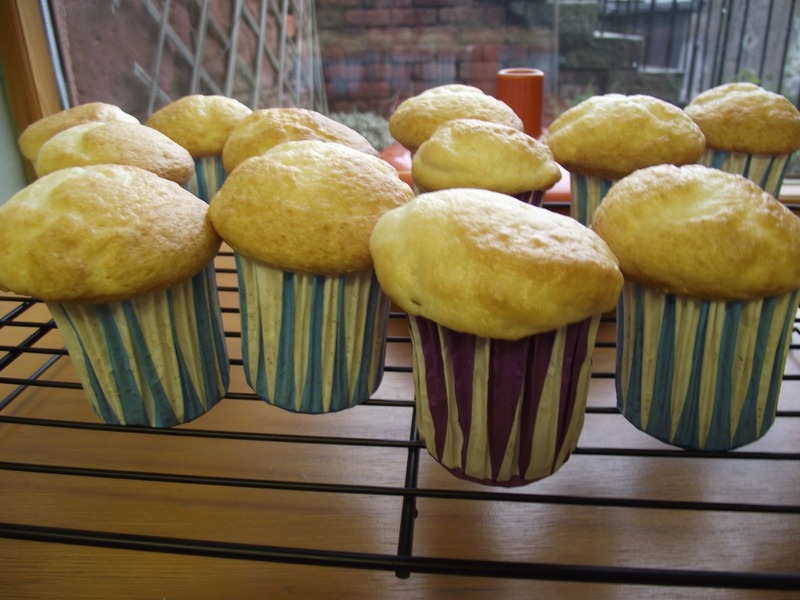 I knew that I didn’t want fancy cupcakes to put it on, which would take away from the flavour so was going to make vanilla cupcakes, when I saw a piece on a Food Network TV show – ‘Hungry Girl’ which said that if using a boxed cake mix – you don’t need to add the eggs, oil etc. that it tells you to. Just a can of diet soda in any flavour you choose works just fine. 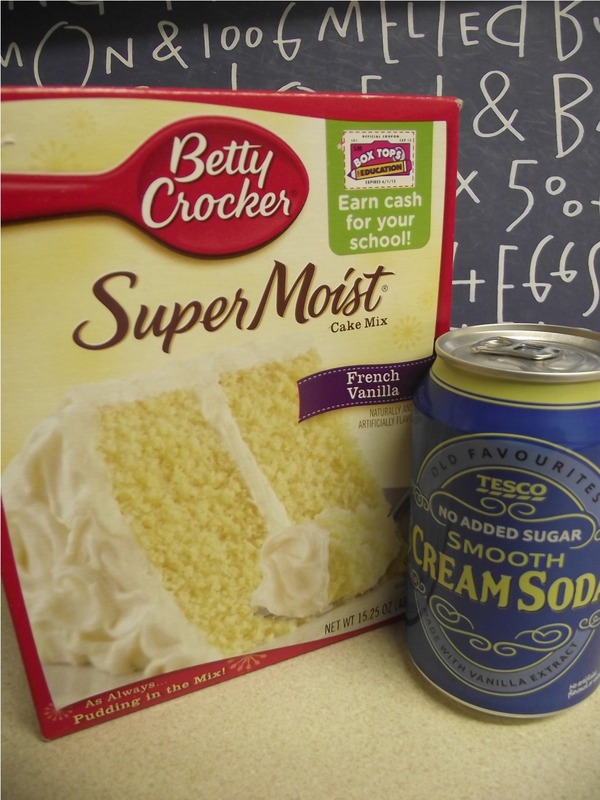 This intrigued me (and I had a box of vanilla cake mix in the cupboard) so bought some diet cream soda to try this out with. The cream soda is vanilla flavoured, so would match the cake, but ‘Hungry Girl’ suggested cola in chocolate cake, orange soda in vanilla etc. And it really worked! I mixed the soda and the cake mix popped in to some cake cases and baked for the time recommended. Kitchen alchemy at it’s best (and slightly healthier according to Hungry Girl as boxed cake mix is low in fat!). 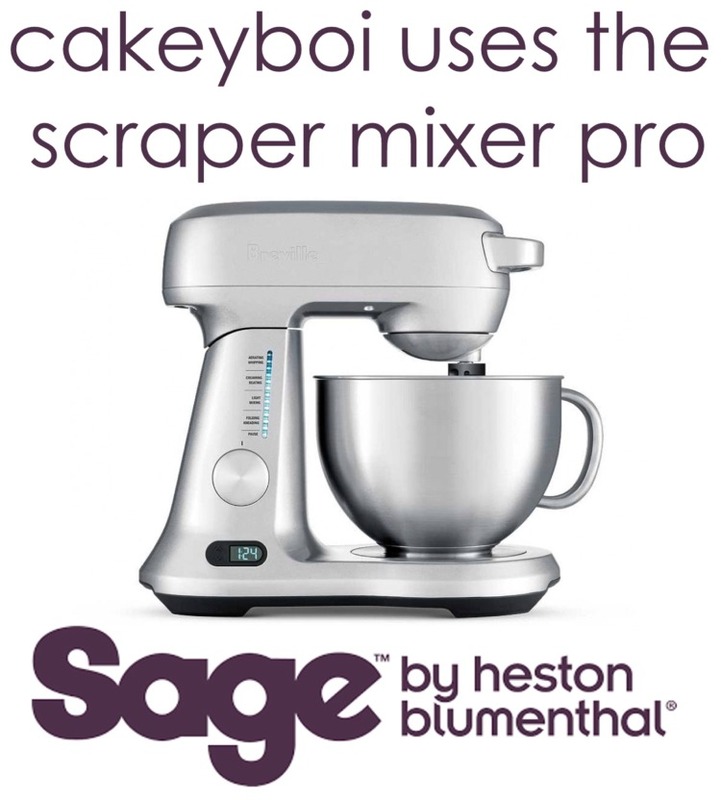 In a bowl of an electric mixer, cream together the butter and speculoos, add the icing sugar and mix until blended. Add the vanilla and dribble in the milk until you get a consistency you are happy with (you won’t need all the milk). Pipe this onto cooled cupcakes and allow the butter to firm up a bit. 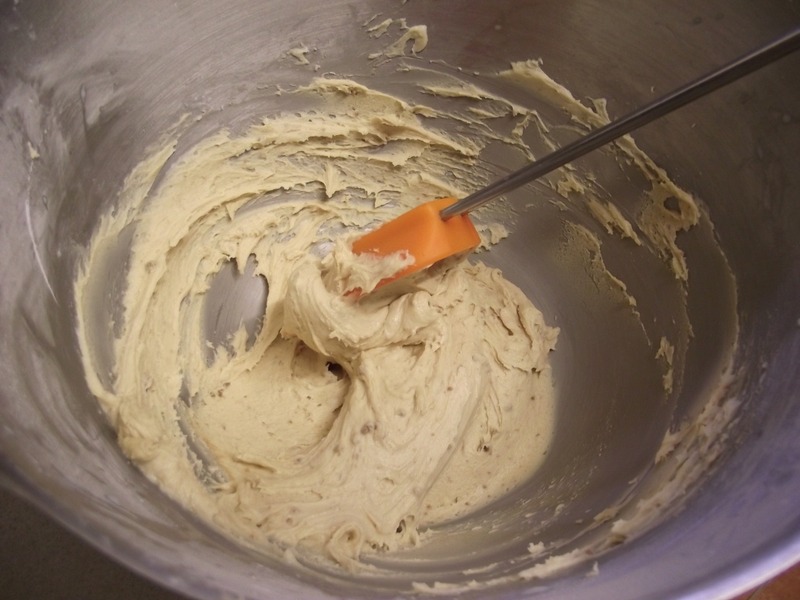 There you have Speculoos frosting. Did I mention that it comes in crunchy or smooth? I used crunchy in my frosting, but smooth is fine too. 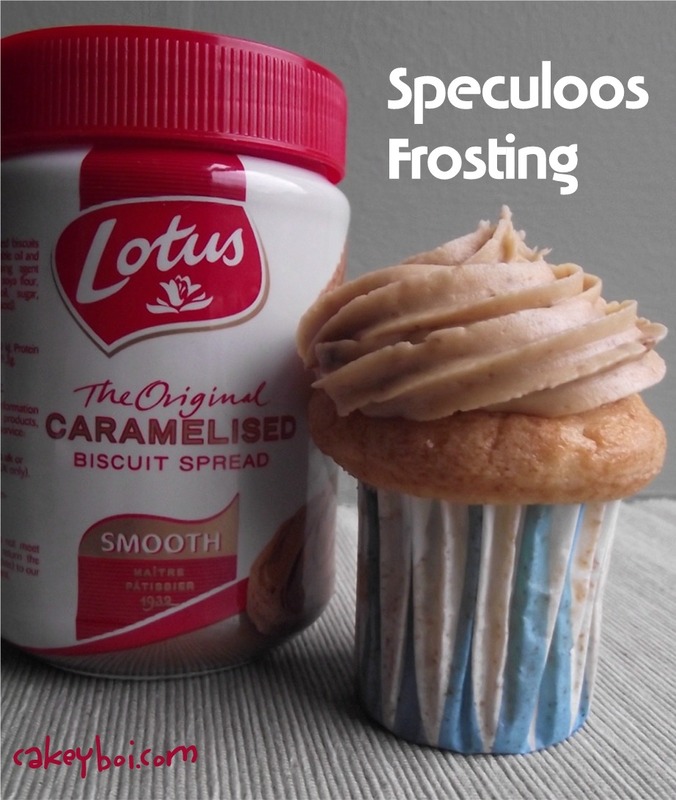 I think it going to be popping up in supermarkets all over the place (not just Waitrose where I got it) soon, so - Enjoy – and I will have another Speculoos recipe coming your way soon! Thanks Nic, the cupcake cases are from Ikea, you get a special pan to use with them! I just hope the spread becomes more widely available here! I have only seen one Waitrose in all of Scotland Lisa - in Glasgow the other side of the country from me! Well jel!! 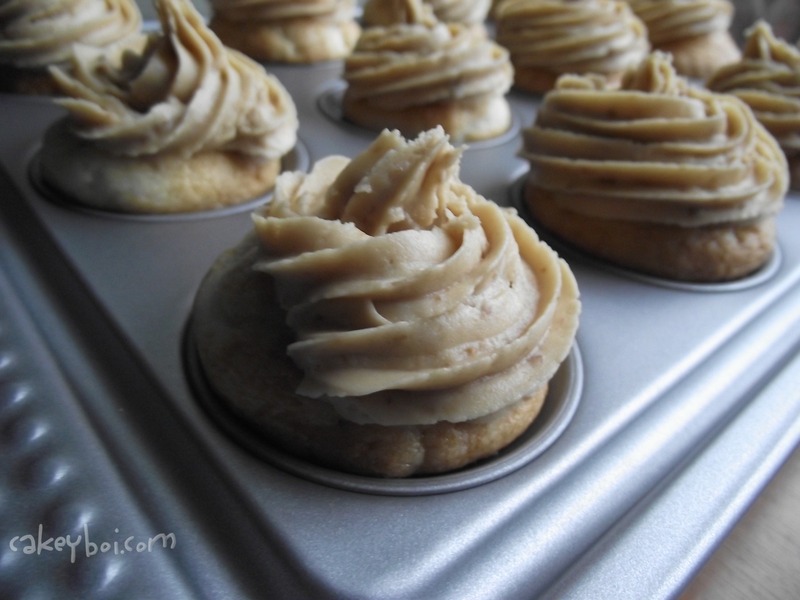 Nice twist on cupcake frosting and a very interesting use of cream soda. I don't think I've tasted cream soda for at least 40 years. I like speculoos biscuits but I've known a lot of people who seem to be addicted to them, especially in northern France. Not that long ago I found a French supermarket with one side of an entire aisle dedicated to speculoos. Is there something addictive in them? The other mystery is, as you say, why they aren't called speculoos in this country. We have a right to be told. I think Speculoos sounds too much like a medical instrument Phil lol! Weird that people seem to be so addicted to it tho - maybe it's made with something illicit? !